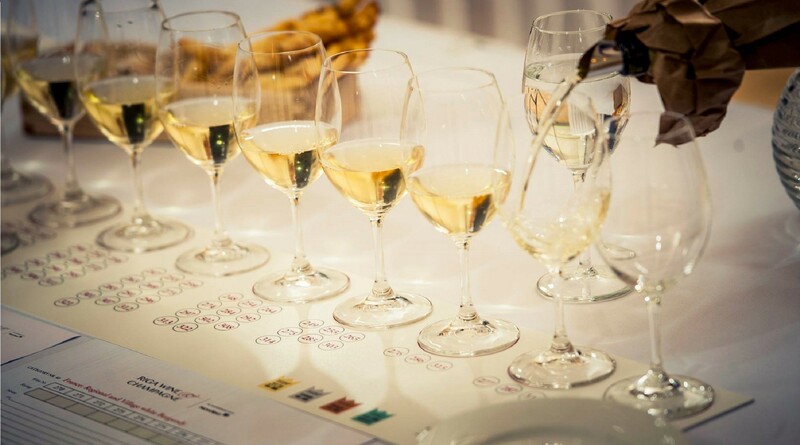 The Wine of The Year competition finds out the best world wines available in Latvia, thus making the lives of Latvia's wine lovers easier by shedding light on the vast variety of wines available here. The 2018 competition results will be available in September, while Top 100 of 2018 will be presented to you during the TOP 101 WINES + CHEFS event on November 24, 2018. Looking forward to seeing you there! 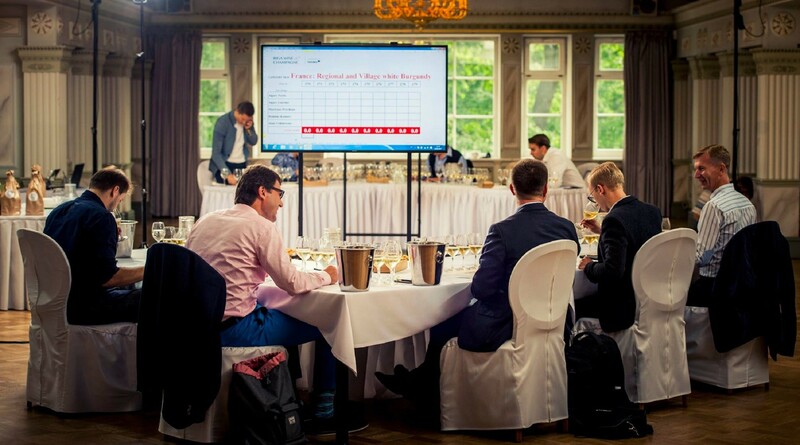 An international jury led by Michael Schuster assesses more than 500 sparkling, white, red, dessert and fortified wines in a «blind» tasting in order to hand out 14 «Gold», 87 «Silver», 224 «Bronze» and 55 «Worth a try» medals. Head of Jury, one of the world’s most respected authors and lecturers, author of wine best-sellers Understanding Wine and Essential Winetasting. Head of Vincents, one of the best Baltic restaurants, 7th place in ASI World Sommelier Championship in 2016, the Best European Sommelier in 2017, brand ambassador of PRIKE Latvia. Founder of Riga Wine & Champagne festival, organiser of Latvia’s Wine of the Year competition and Baltic Wine List Awards, holder of WSET diploma, Race Director of Lattelecom Riga Marathon. Founder and main sommelier of wine bar Vieta (the best Baltic wine Bar), member of Confrérie des Chevaliers du Tastevin, Graduate of WSET Diploma Programme. “Kolonāde. Mūsu stāsti” sommelier, student of Court of Master of Sommelier (CSM) programme. Winner of Baltic Sommelier Championship 2016, Head sommelier of Kempinski Hotel Cathedral Square Vilnius. Owner and founder of Modernists Champagne Boutique and Bar, a graduate of Bauhaus architecture school, holder of WSET diploma, holder of the title of Chevalier du Coteaux de Champagne. One of Latvia’s well known sommeliers/wine consultants since 1997, currently brand ambassador of Moët&Chandon and Hennessy brands in Latvia. One of the founders and the President of Latvia’s Sommelier Assocation (2007-2010), enrolled in WSET Diploma programme, CEO of Interbaltija, one of Latvia’s leading wine importers. Member of the Professional Qualification Committee of the Latvian Sommelier Association, jury member of Latvian and Baltic sommelier competitions since 2008, HoReCa wine consultant at LIVIKO, Graduate WSET’s Diploma programme. President of Latvia’s Sommelier Association, Latvian and Baltic Sommelier Champion, currently the main sommelier and wine buyer for RS Skorpions (SKY supermārkets) in Latvia. "Leib resto" sommelier, Vana Tallinn Grand Prix 2016- Best Baltic junior sommelier, student at WSET´s Diploma programme. Head sommelier of “Cail Bruich”, Winner of Latvian and Baltics sommelier Championship, Graduate of WSET Diploma Progarmme, Court of Master Sommeliers Certified Sommelier.